Accurate, reliable real-world fuel flow data for low-consumption combustion engines, with a compact design allowing for simple, quick vehicle-to-testbed portability. 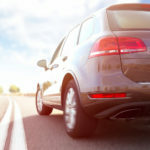 New legislation brings increased focus on passenger car and commercial vehicle emissions, underlining the need to close the gap between test bench and real-world drive cycle measurement of fuel consumption and vehicle emissions. Lab-based measurement systems are too large to be fitted to vehicles for dynamic tests, yet conventional on-board measurement equipment is not sufficiently accurate. Sentronics’ technology makes it possible for the first time to use the same device on the bench and on the road, immediately meeting the future requirements for the convergence of bench and road results in order to understand true ‘real world’ engine efficiency. 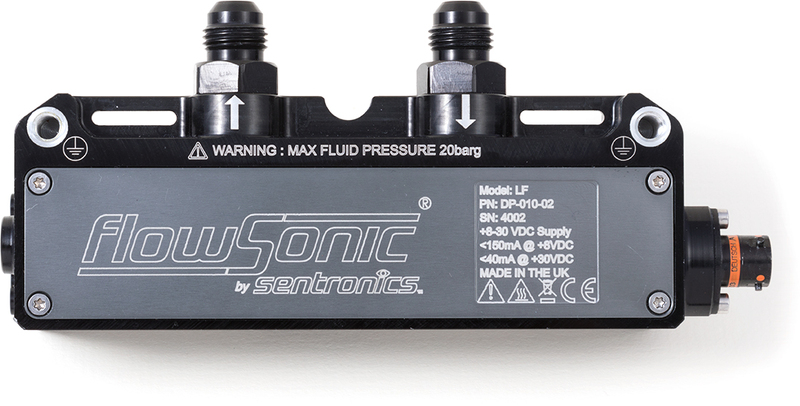 The Sentronics FlowSonic has been developed specifically for in-vehicle fuel flow measurement. FlowSonic is a true plug-and-play device intended to work in harmony with existing laboratory testing equipment. Reference values can be collected on the engine test bed, and the device can be disconnected and installed on the vehicle for dynamic tests in a matter of minutes. FlowSonic represents a new era for in-vehicle fuel consumption measurement, with performance and installation flexibility unmatched by any other device. Until now, ultrasonic flow meters have struggled to match the levels of accuracy and repeatability required by engine developers. FlowSonic represents a breakthrough in ultrasonic measurement technology, employing innovative digital processing techniques to measure time of flight with unprecedented accuracy. 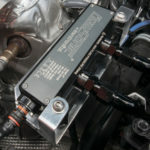 It achieves the level of precision and stability typically associated with bulky, expensive laboratory equipment, yet is small and light enough to install in any engine bay. FlowSonic also incorporates full flow conditioning within its compact body, eliminating any need for lengthy custom fuel lines as part of the installation. It is unaffected by mounting orientation and maintains its accuracy and repeatability when subjected to pulsating flow and vibration. 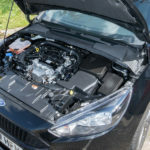 FlowSonic allows true ‘real world’ fuel consumption performance to be understood. 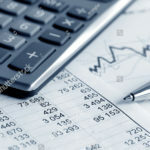 Here are just a few of the major benefits of adopting this solution. 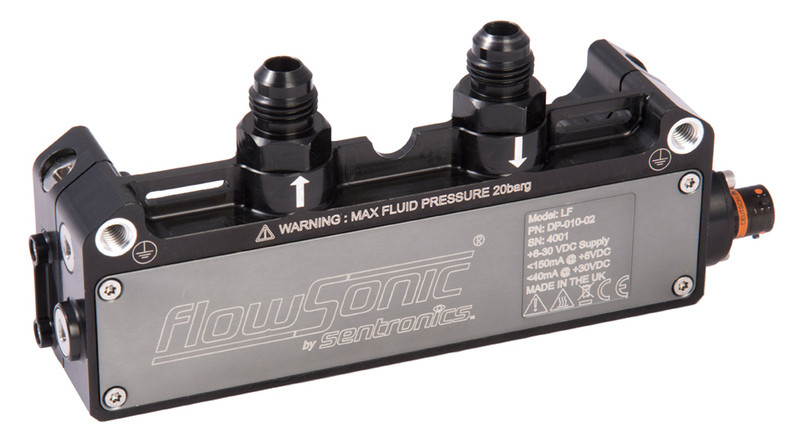 FlowSonic can be easily installed on a vehicle close to the fuel rail and injectors. By measuring at the point of consumption, measurement errors introduced by additional pipework are eliminated. 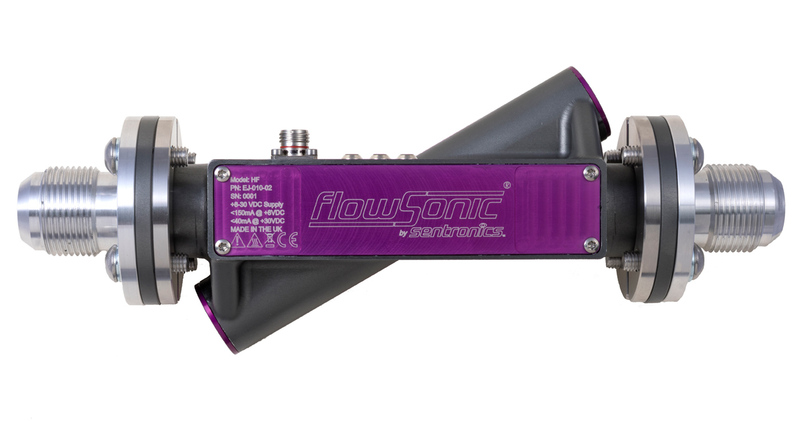 FlowSonic brings laboratory levels of precision and stability to road testing, with a class-leading 500:1 turndown ratio and 2kHz measurement rate for high-resolution dynamic flow data. 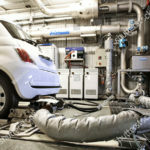 FlowSonic facilitates easy reconciliation of laboratory and road test fuel consumption data, as mandated by the latest RDE and WLTP testing procedures. FlowSonic’s compact size, low weight and solid-state design offer unprecedented versatility. It can be installed in any orientation and can be transferred between vehicle and test bed in minutes. 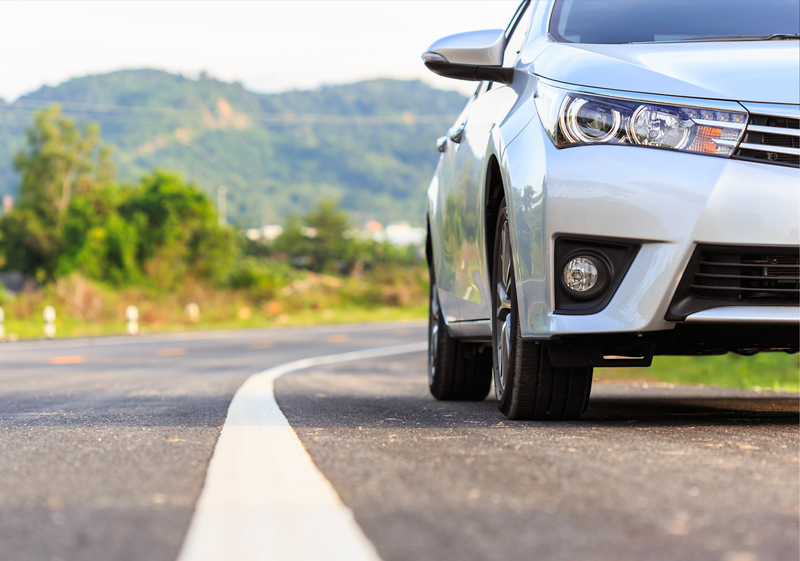 Compared to traditional laboratory equipment, FlowSonic is a truly low-cost instrument, delivering a cost-effective solution to on-vehicle consumption measurement. 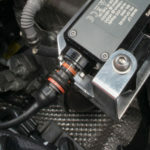 Precision ‘low flow’ volumetric fuel flow meter for testing of high-efficiency road car engines. Capable of measuring fuel flow rates of 0-4000 ml/min, FlowSonic LF delivers direct volumetric flow measurement with calculated mass flow measurement, with a 500:1 turndown ratio. Designed for high-volume flow applications, FlowSonic HF is ideal for measuring fuel consumption in heavy-duty commercial and industrial vehicle powerplants. FlowSonic HF has a maximum operating flow range of 0-500l/min, with a compact body allowing for simple installation. Control module enabling direct mass flow measurement on the bench (now) and on the road (mid 2019) without calibration in the test fuel when used in conjunction with a FlowSonic flow meter and proprietary density meter.